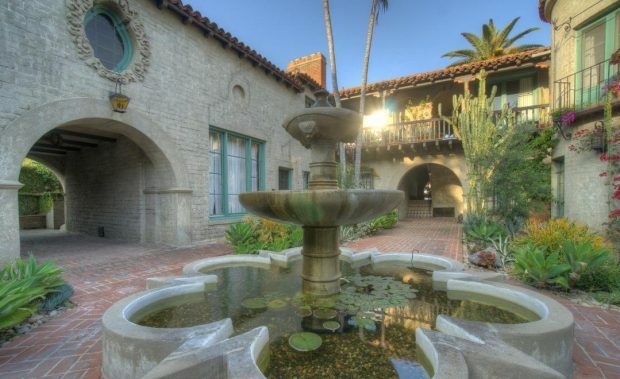 A rare unit has opened up in the famed and historic El Cabrillo courtyard complex in Hollywood. Set just below Franklin Blvd., the 10 unit El Cabrillo was originally commissioned by Cecile B. DeMille. DeMille originally built it to house Broadway stage actors moving to Los Angeles to work in sound films. 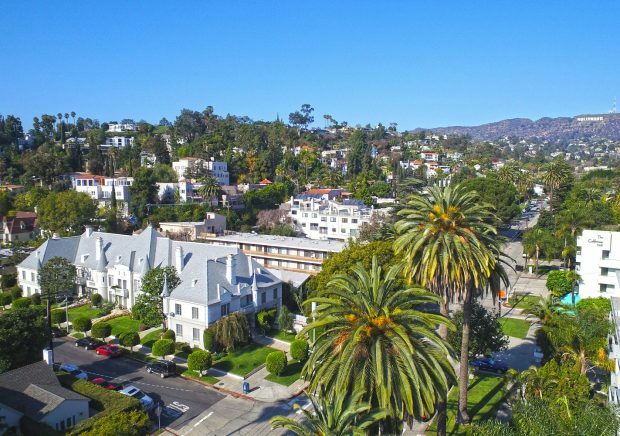 The location was chosen so that it was at the foot of Whitley Heights and DeMille’s studio, which was then Hollywood’s premier address, where Chaplin and Valentino had houses. 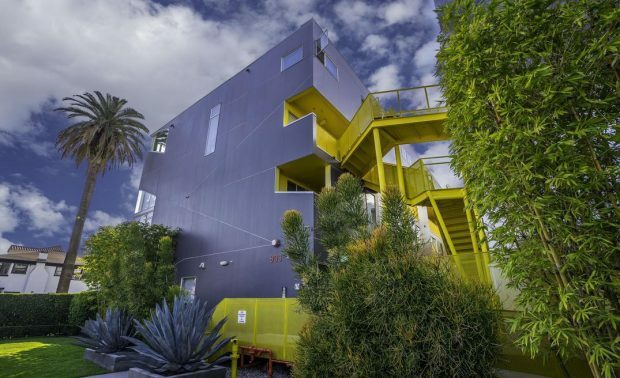 This one-of-a-kind condo in the heart of Hollywood is a must-see. Designed by award-winning architect Lorcan O’Herlihy and developer Urban Environments, this penthouse unit is located in the heart of Hollywood.